Tonight Alive are busy recording their next album, and they've shared some awesomely funny in-studio videos via Twitter. Watch them below! 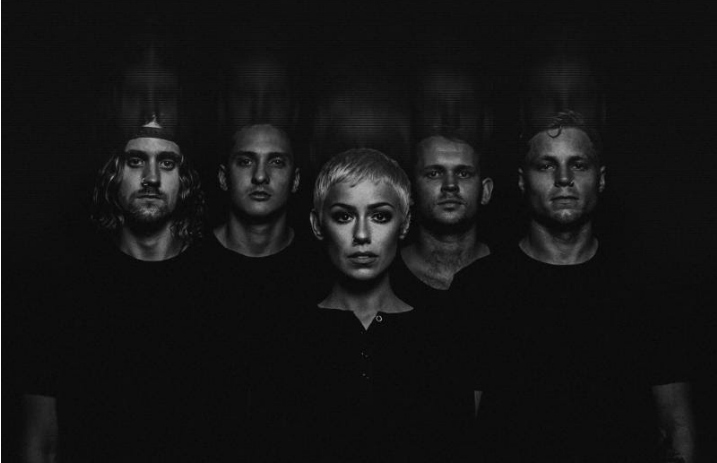 Tonight Alive's Limitless is nominated for Album Of The Year Presented By Journeys at this year's Alternative Press Music Awards! You can pick up your tickets to attend the live show here or find out how to watch the show here! Next articleQUIZ: Did they say it in 2007 or 2017?